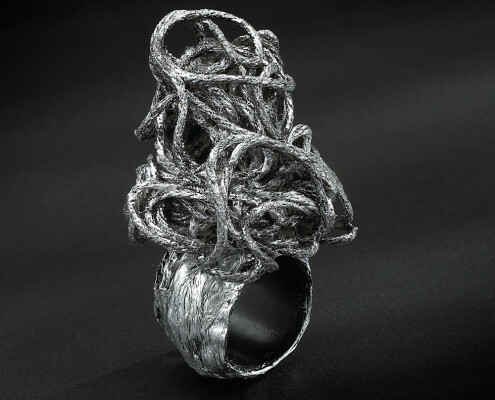 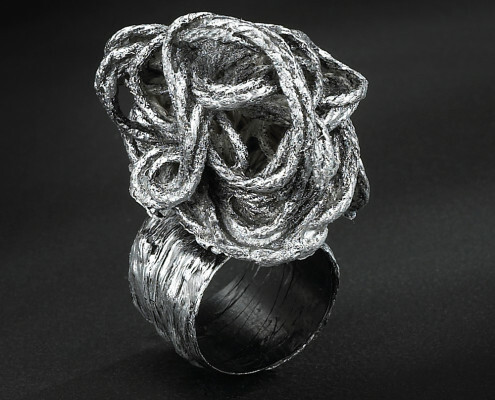 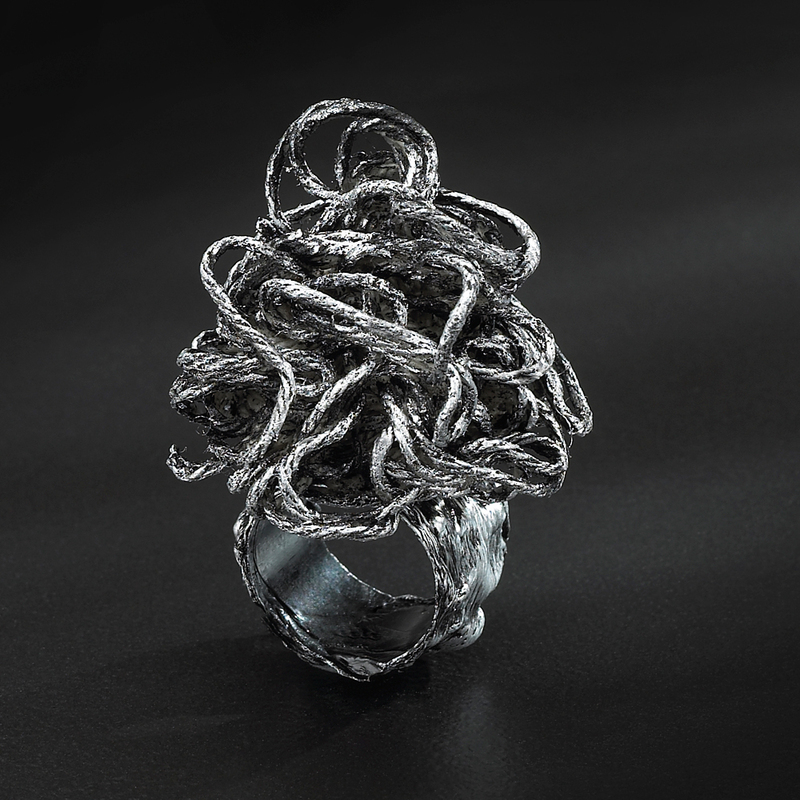 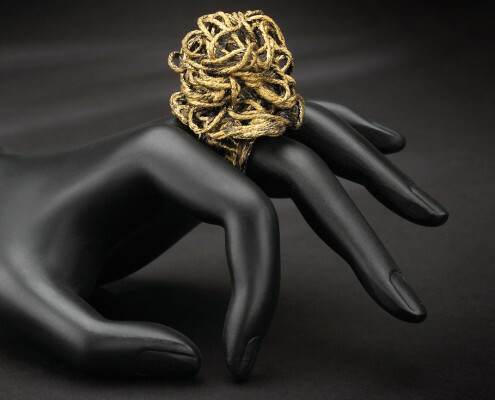 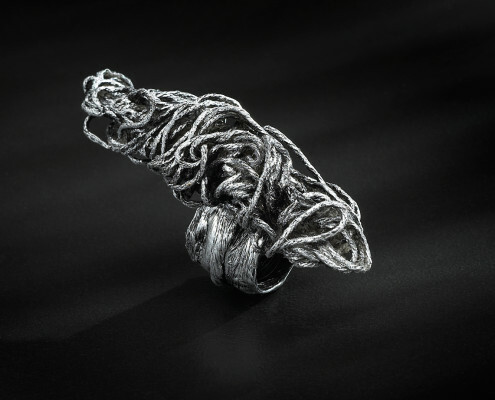 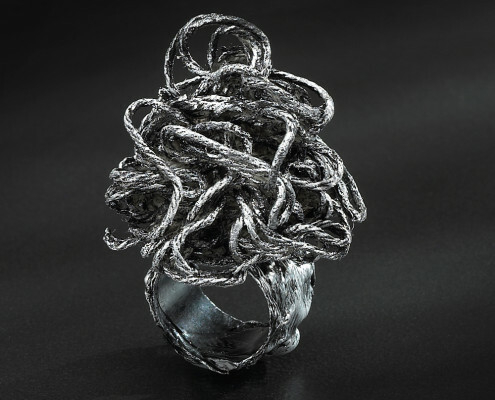 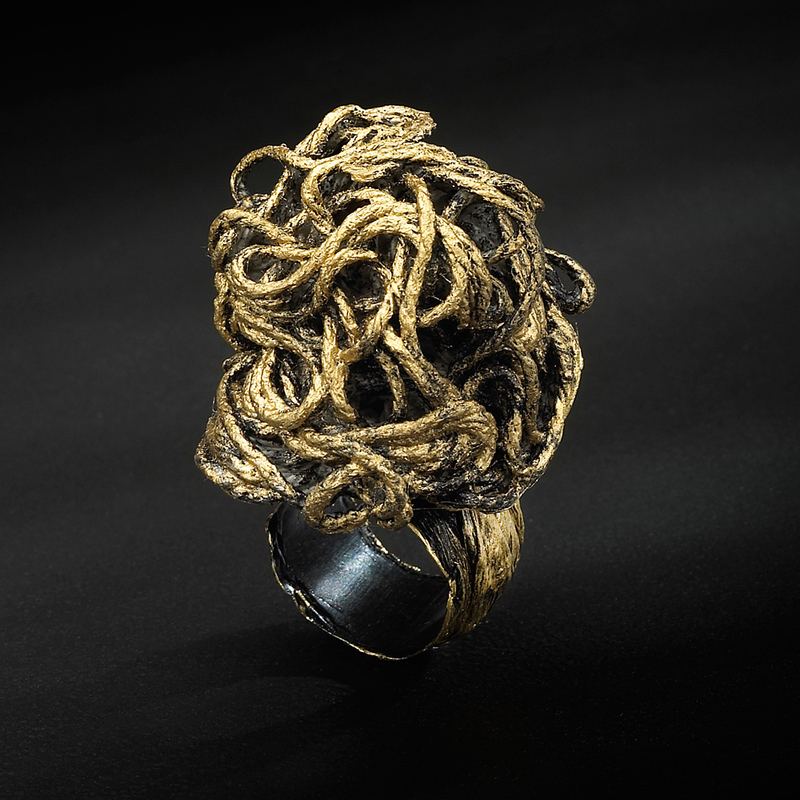 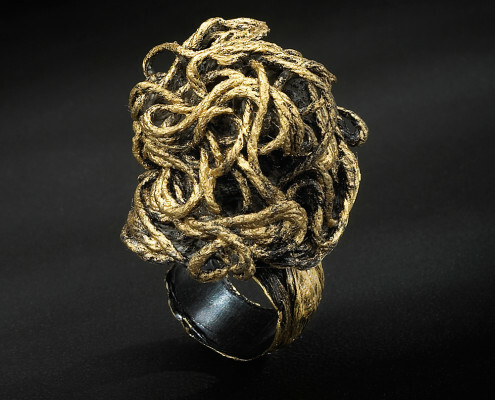 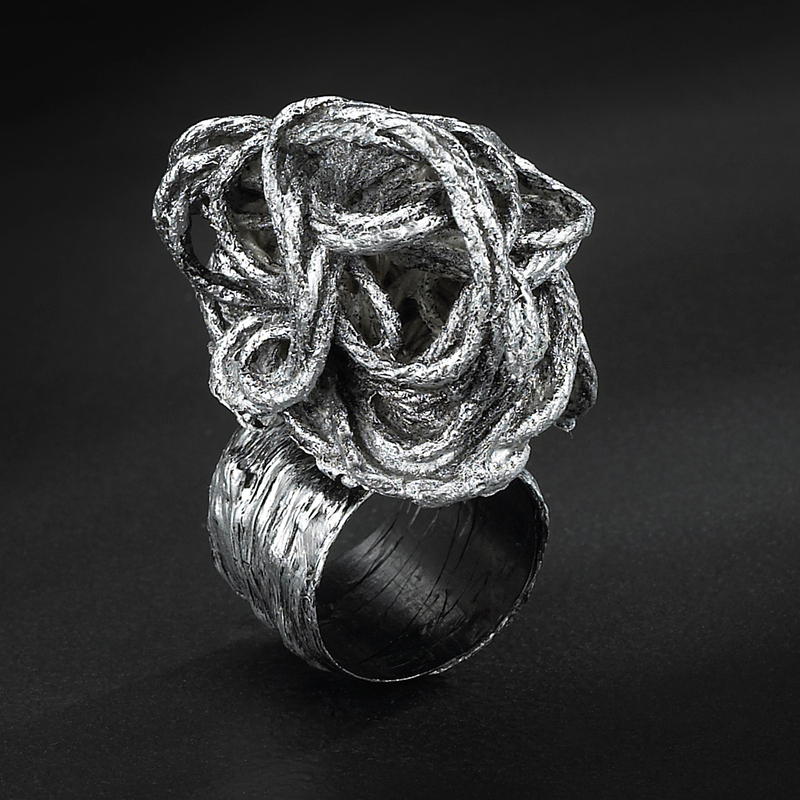 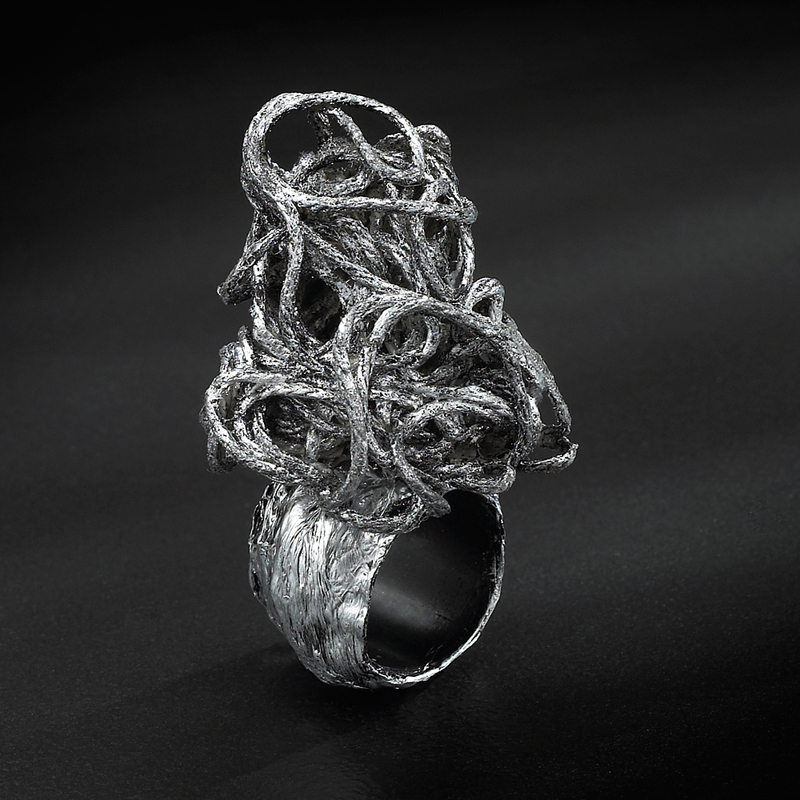 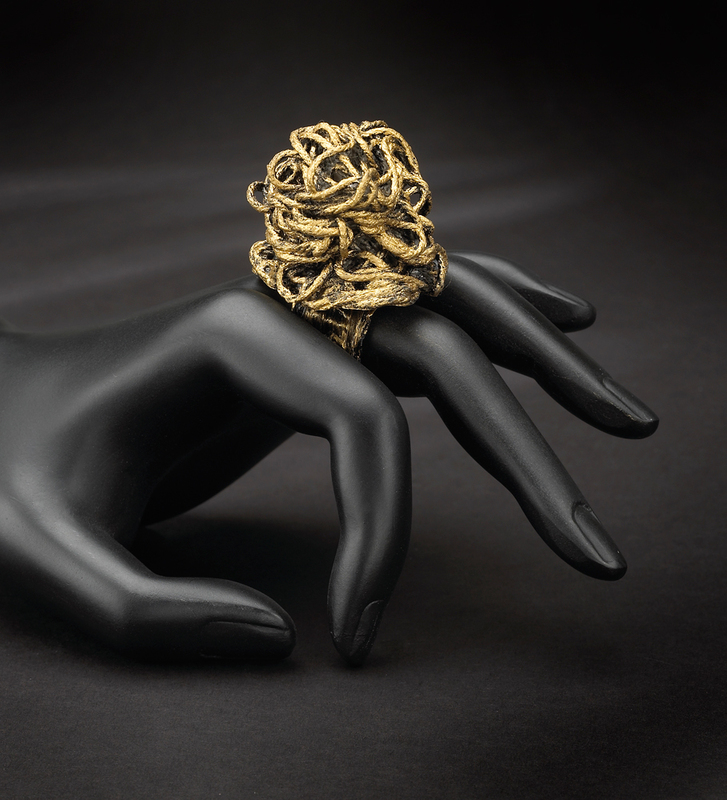 Strung Out….is a unique collection of Jewelry by Sonya Sanchez Arias created from various recycled strings and twine. 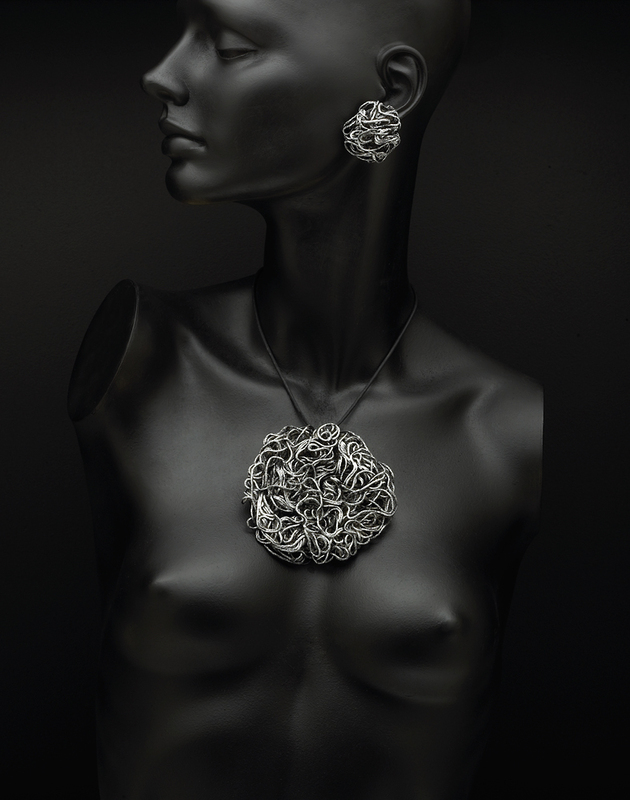 To view details just click the image, or to view the a specific piece of Jewelry click the name of the category on the left. 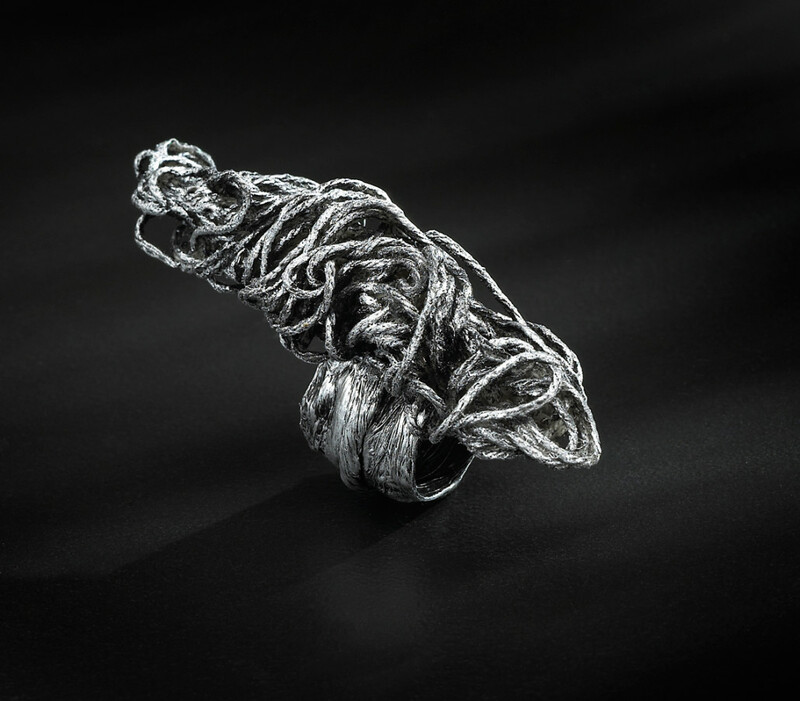 More designs coming soon!